He started out as a professional singer in mid-1990s but it did not take so long after that for Nick to blossom into star. Lachey rose to fame majorly as the lead singer of the multi-platinum selling boy band 98 Degrees. His close brother was a part of the band together with four other guys. 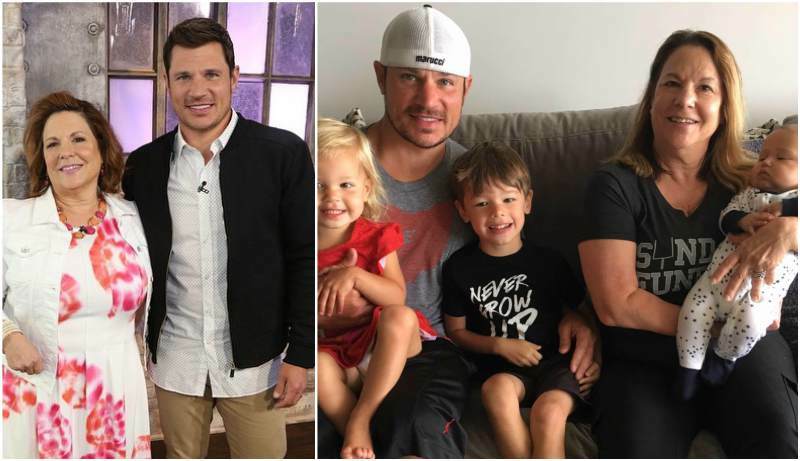 Amidst all of his achievements, Lachey remains down to earth and this definitely makes him all the more adored by his audiences. While he was growing, he was in a school for Creative and Performing arts but along the way decided to study sports medicine in Oxford. He was later convinced by Jeff Timmons to be a part f a singing group and never looked back from there. This group is the 98 Degrees band for which he is most famous for. Nicholas Scott Lachey asides being a singer is known for his famous reality show. The Newlyweds: Nick & Jessica was a show centred on him and his ex-wife. We’ll be taking a closer look into the lives of Nick’s family. 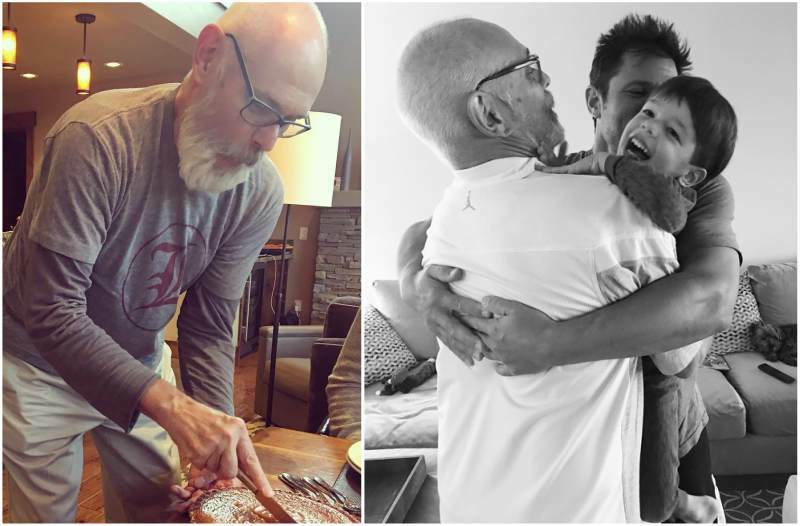 Read on to enjoy these juicy details and see how adorable his family is. The most important thing Nick’s parents taught him was respect! Together with his wife, they made their children understand that life is a gift and they are to live every day with regard to those around them. 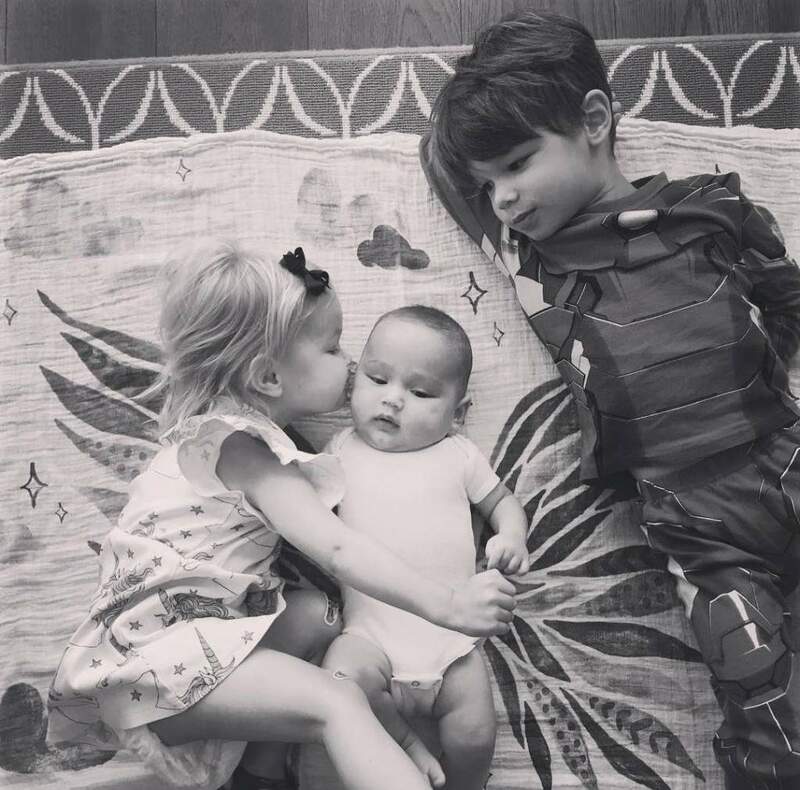 Cate is the affectionate mother to the Lachey children. She has always been the biggest fan of her children and she maintains a cordial relationship with them. Andrew is also an American actor and singer like his brother. He is the member of the 98 Degrees group who was a celebrity dancer at the second season of Dancing with the Stars. He was a combat medic in the army and at the age of 16 was a camp counsellor. 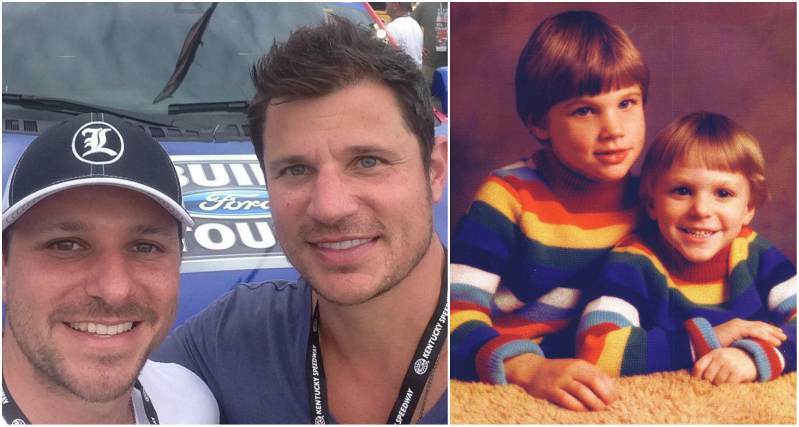 On October 14, 2000, he married his childhood and high school sweetheart Lea who had been a onetime choreographer and dancer for the 98 Degrees group. The Handsome Drew is now a father to two kids, Isabella Claire (born March 26, 2006) and Hudson Nicholas (born May 15, 2000). Isaac is another male in the Lachey brood and is very supportive of the rest of his siblings. 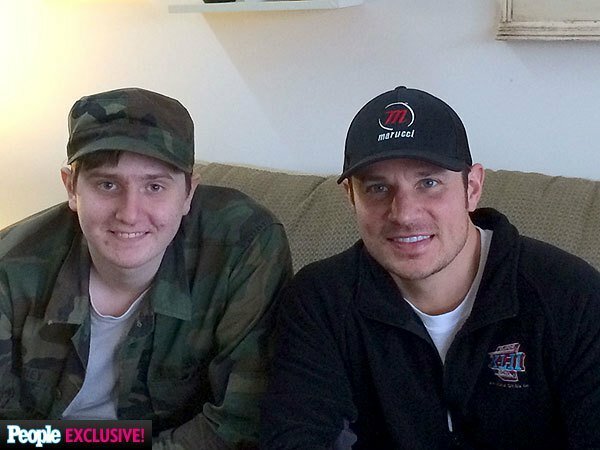 She is the first female Lachey child and maintains a very private life. Zach is adopted brother to Nick who has been diagnosed with Asperger Syndrome. When he was seven, the brother to this superstar was diagnosed with a form of autistic disorder. 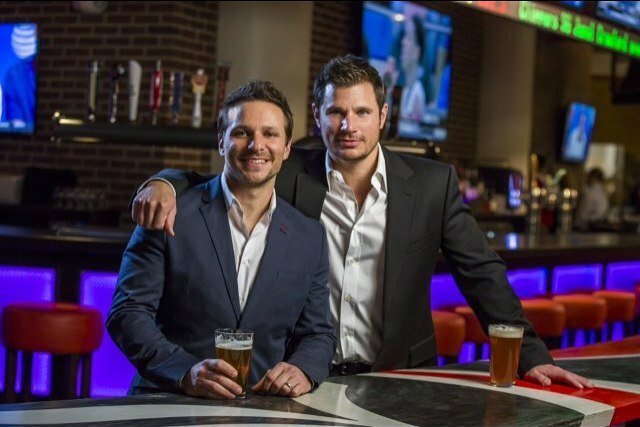 The entire Lachey family had to deal with this and it eventually made them all stronger. The singer-songwriter says he has learnt a great deal from his brother especially how to go head on with life despite the challenges. Nick is today an autism advocate thanks to his lovely brother. Josie like most of her siblings grew up to be a morally upright woman and is living a quiet life off the spotlight. Nick met Jessica at a Christmas event in 1998. They were introduced by their common manager and became friends from there. 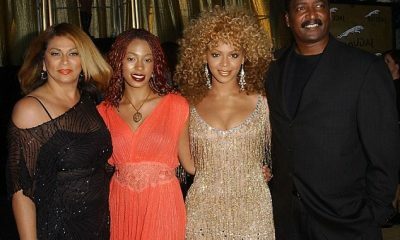 They met the second time at another event in January 1999 and started a relationship. The handsome star says immediately he heard his wife sing, he got the chills. The lovers took a five months break after their relationship began but came back after the September 11 attacks. Finally, the two stars got wedded on October 26, 2002 while she was 22 and he 29. He was frugal and she was with excessive taste; their differences made them all the more perfect. Shortly after their wedding, they began a famous reality TV show but things did not turn out so well. They announced in 2005 they were separating and it was finalized in 2006. Since their sad divorce, the “Newlywed” stars have not been on good terms. 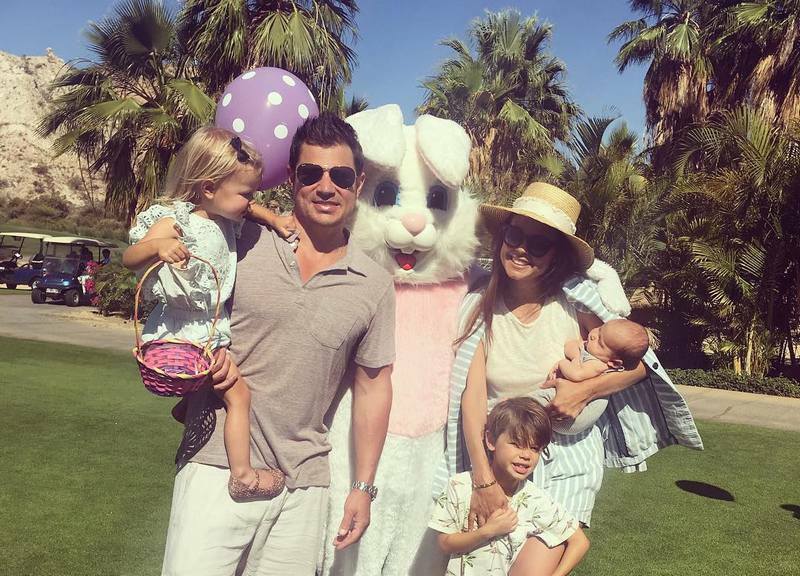 For this reason, Lachey is grateful he never had kids with her as it would have made them keep in touch forcefully. Jessica continues with her career as a singer, actress and businesswoman. In 2014, she married Eric Johnson and they remain together till date. Vanessa is so beautiful that when she was younger, she won the Miss Teen USA in 1998. She is a host, fashion model and an actress. 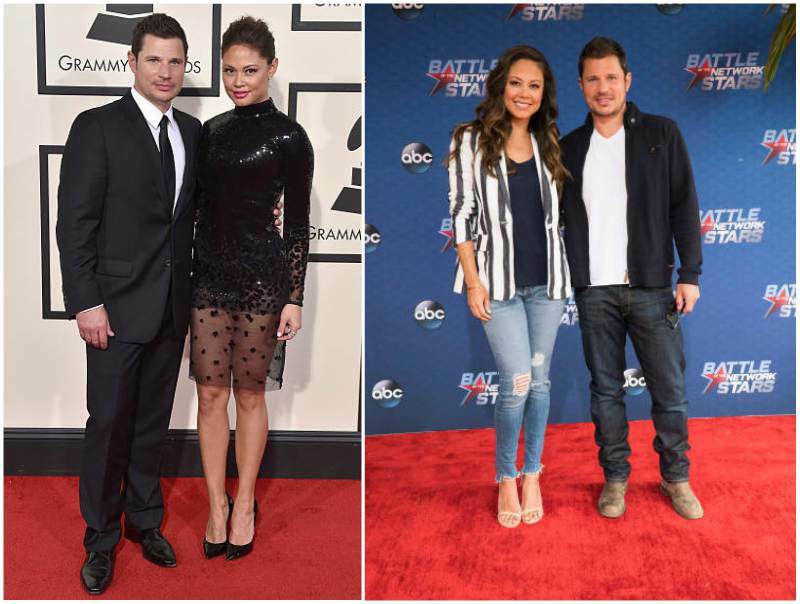 Lachey has three kids and all of them were born by Vanessa. She starred in his “What’s Left Of me” video and that was how they started dating. Vanessa (nee Minnillo) and Nick became engaged in November 2010 and were married within the next year. Life could not have been better since Lachey fell in love with Vanessa. She made him a father and by the day, his love for her increased. In one interview, Nick mentioned that the maternal side of his wife only made her more endearing and definitely sexier. 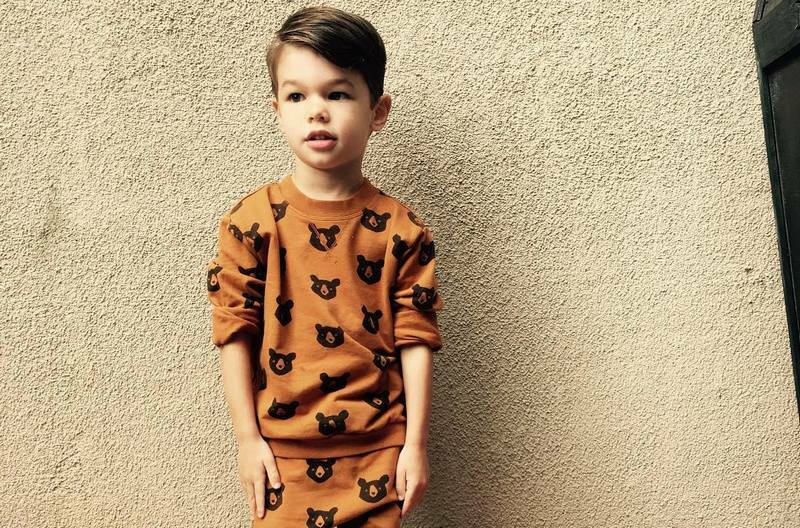 Camden is the first son Nick had after four years of no child from his first wife Jessica Simpson. 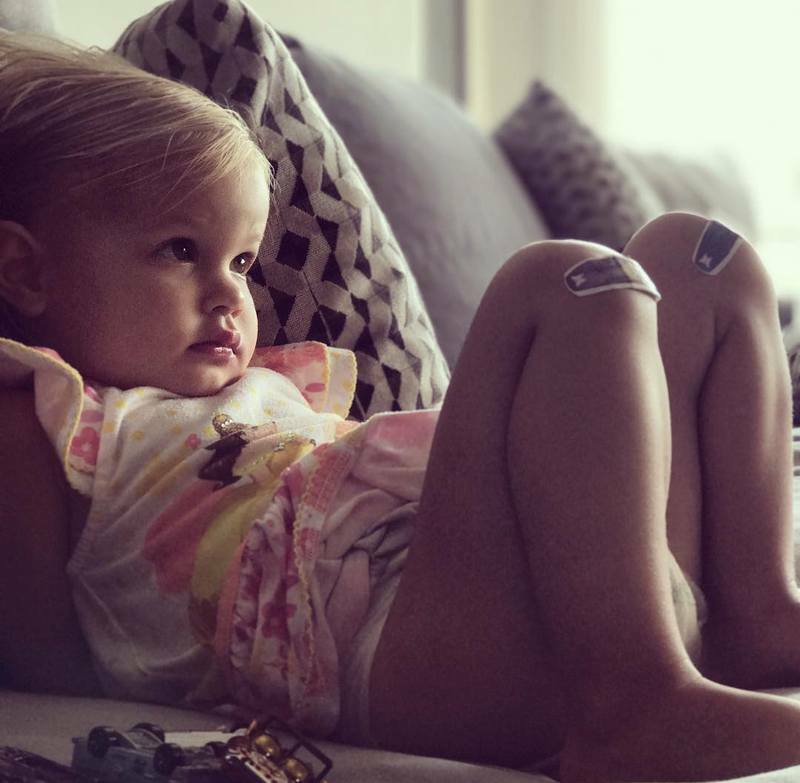 Brooklyn is the only daughter to Nick and she indeed one ridiculously cute princess. The Christmas of 2016 remains their best Christmas ever as on the eve of the lovely holiday, Phoenix was born! 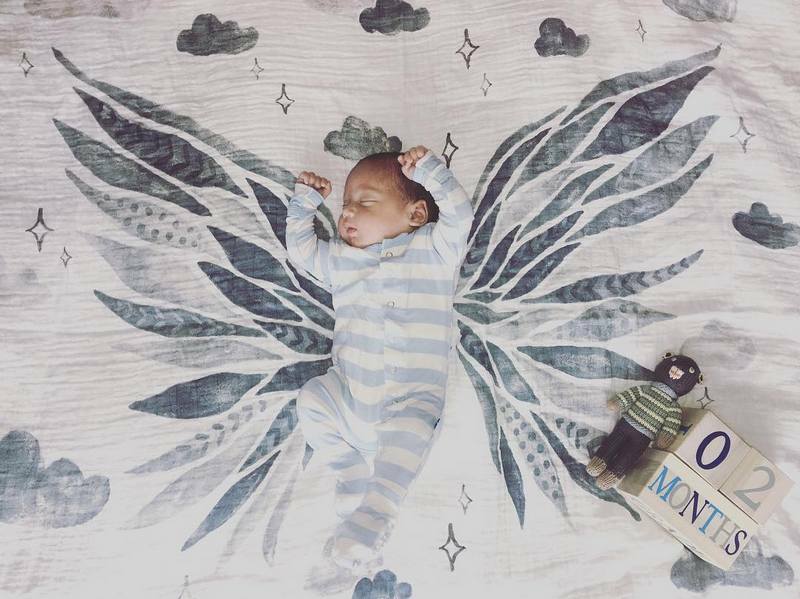 Since becoming a father, the only thing Nick misses is his sleep. His three children are an adorable bundle of joy and they are indeed the joy of their parents.